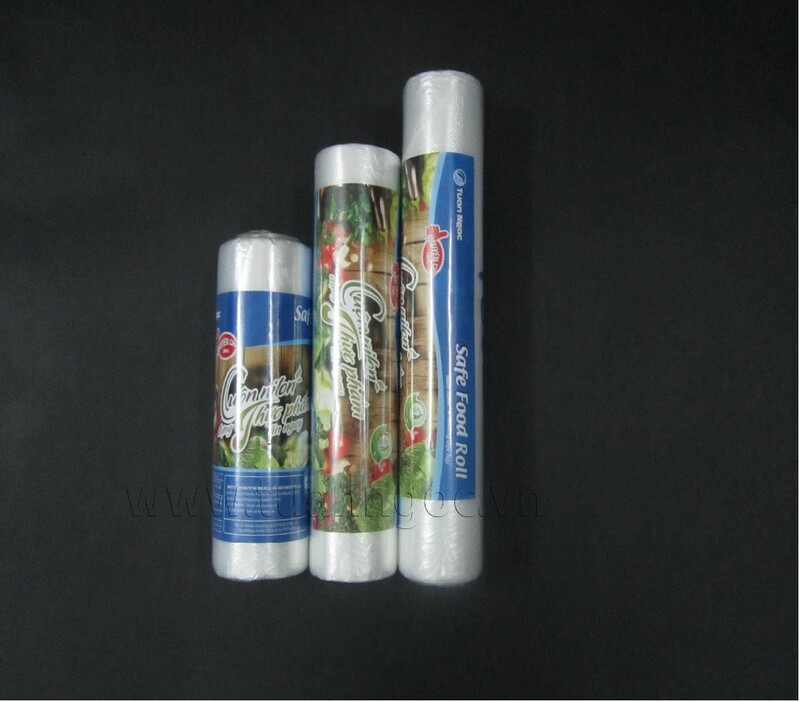 WHY SHOULD YOU CHOOSE TUAN NGOC PLASTIC? 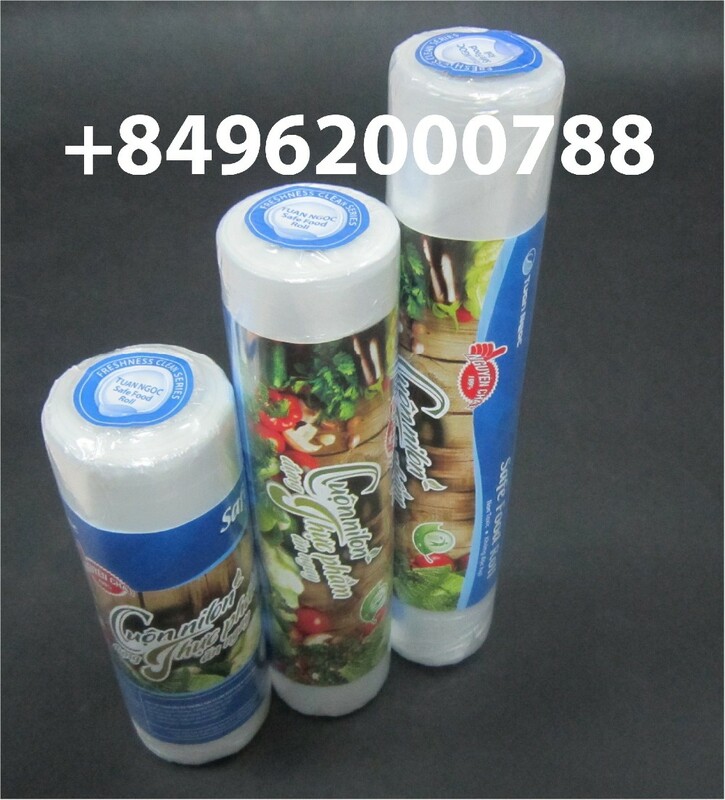 The mission of Tuan Ngoc Plastic is to produce the best quality products in accordance with all requirements of customers. 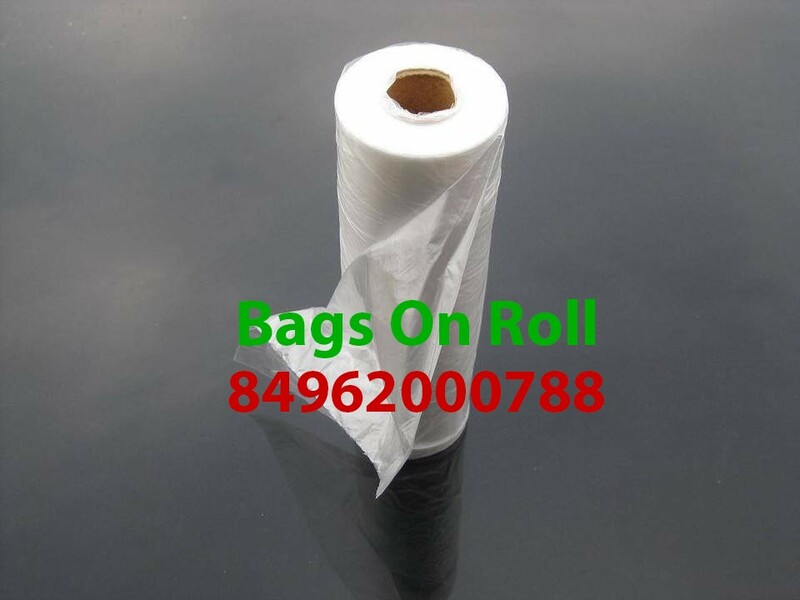 We provide free advices about designing and printing plastic bags to increase the brand name and image of companies. 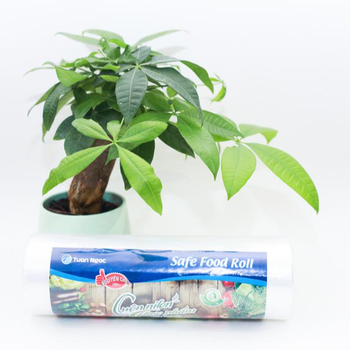 Especially, Tuan Ngoc Plastic was granted Food Safety Certification to meet the requirements of food enterprises.